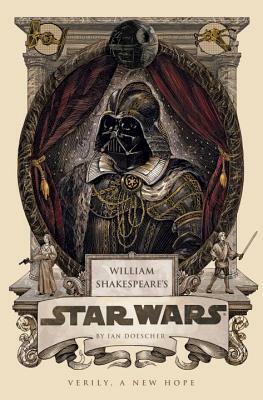 Content: It’s Shakespearean English, but it’s also basically the movies. It’s in the humor section of the bookstore. 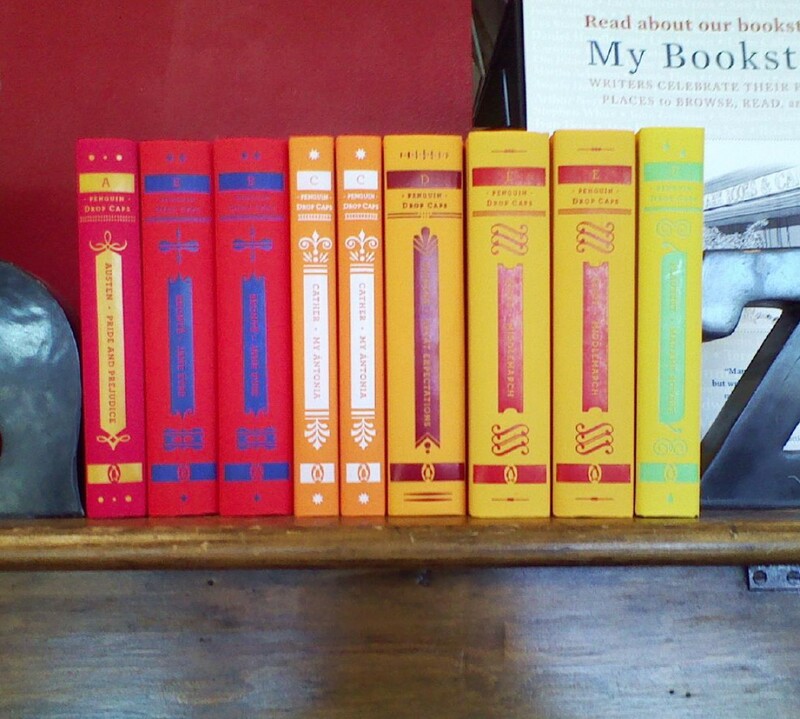 So, when I talked to my dad on his birthday, he gushed about these, especially on audio. And you know: he was right. They’re a LOT of fun, especially on audio. 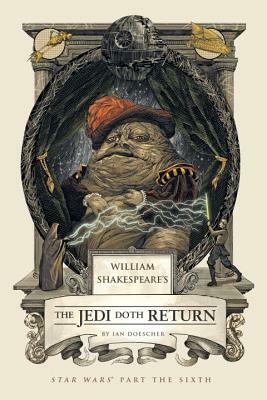 The premise is thus: Doescher got approval from Lucasfilm to take the scripts (alas, they were the updated scripts so Jabba shows up in the first one) and then he worked them into a Shakespearean format: language, play structure (each book is 5 acts, which is a very Shakespearean thing), etc. It was actually kind of impressive! There were subtle differences: R2D2 didn’t just beep and whistle; he had asides where he commented on the action around him (Doescher said in the afterward to Jedi that R2D2 was the fool of the play, and I could see where he was going with that, though R2 had more lines in the first movie), and we got asides from pretty much all the characters. It felt a bit jarring at first with some of the characters (like, Han, for instance), but eventually, I became used to it and enjoyed it. Oh: and stick around for the Afterwards. 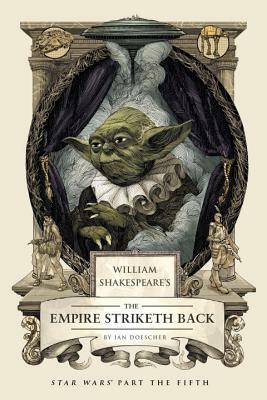 Doescher talks a bit about his methods and how he decided on different types of forms for each character (Yoda’s in haiku! ), and a bit about the process working with Lucasfilms. It was an absolutely delightful book to listen to. How fun!! I’m glad you liked them. I’ll have to listen to them now. Are you up for Episodes 1,2 & 3. I haven’t watched the movies! So, probably not. He’s done Force Awakens, though; I am interested in that!